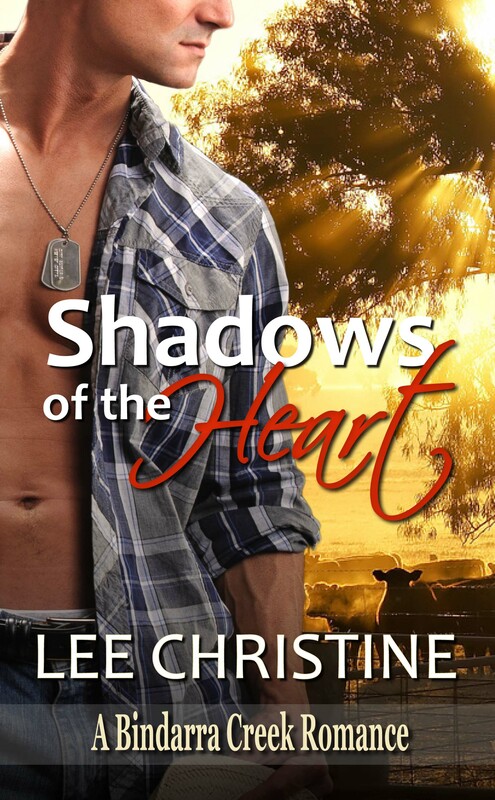 Shadows of the Heart is a standalone book in the Bindarra Creek Series. Set in a struggling rural country town, it’s a romance with a difference. How far can you run before it’s time to turn and fight? When Cameron Reid returns home from Iraq his sole intention is to help his ailing father restore the family cattle station, Bindarra Downs, to its former glory. But when Rhiannon Scott, a girl he hasn’t seen in fifteen years comes knocking at his father’s door, Cameron’s wish for a return to the quiet, country life is turned upside down. Rhiannon has a secret. A city girl lying low in the country town she first visited as a billet, she’s yearning to take back the life she’s been forced to put on hold. Getting involved with the irresistible, former army commander, a pillar of the community, would only invite the kind of unwanted attention she’d been advised to avoid. Can the power of their attraction compel Rhiannon to sacrifice everything she’s trying to achieve? Or will Cameron be forced to choose between the girl he’s come to love and the family he vowed never to leave again?